(Entry was posted by Ankit Goyal on this post in the Dumb SEO Questions community on Facebook, Friday, May 8, 2015). 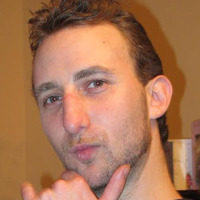 If we are working to improve ranking in Google and working according to Google guidelines, Is it possible we can get rankings in Bing and Yahoo? 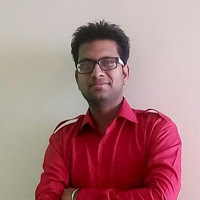 Ankit Goyal: If we are working to improve ranking in Google and working according to Google guidelines, Is it possible we can get rankings in Bing and Yahoo? 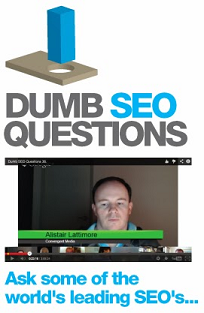 View original question in the Dumb SEO Questions community on G+, Friday, May 8, 2015).